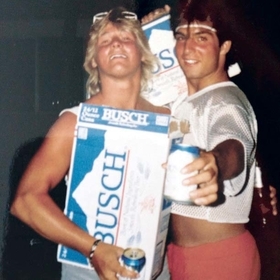 During his life in Sylvania, Crandell went from a typical suburban kid to a life of partying, DUI arrests and addiction. 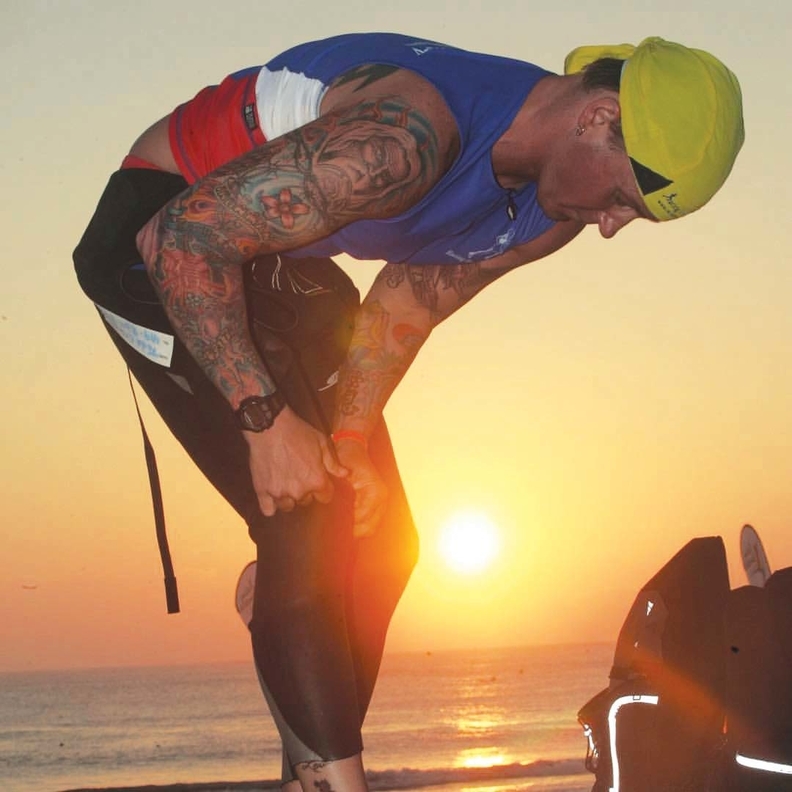 Today after his recovery, he's an addiction counselor and avid triathlete. The affluence and seclusion of suburbia didn't shield Todd Crandell from becoming a drug addict. Crandell, who founded Racing for Recovery in 2001 to promote physical fitness as an addiction treatment pathway, lived the idyllic suburban existence. He grew up in the middle-class, northwestern Ohio town of Sylvania, about a 20-minute drive from Toledo, where he still lives. When young, Crandell dreamed of becoming a professional hockey player. Athletics had been one of the few things that provided solace in a life upended when his mother committed suicide after her long bout with heroin addiction. Though he was only 3 at the time, he says his mother's drug abuse and eventual death eventually triggered his own descent into alcohol and substance abuse, which began when he was 13. 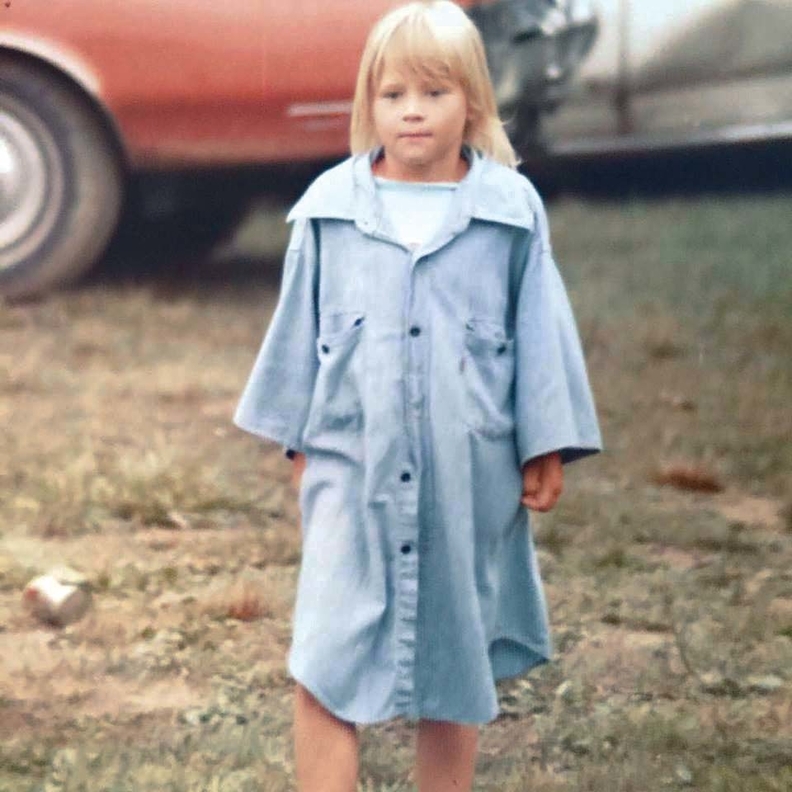 “Here I am, this young kid in white, suburbia America where everything seemed to look OK, but it was the perfect storm just waiting to happen,” Crandell said. Crandell said suburban prejudices about drug abusers helped him to keep his addiction under wraps for years. “Just because people go to good schools, have nice clothes, and are playing sports doesn't mean they're not going to have emotional problems that could lead to drug abuse,” Crandell said. 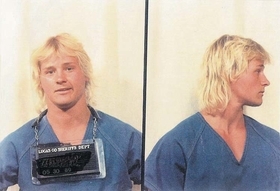 But everything began to change in 1993 when Crandell was arrested for a third time for driving under the influence. “That's when I believe I got a gift from both God and my mom that enough was enough—and that was it.” He's been clean and sober ever since. An avid triathlete, Crandell says more needs to be done to get at the root causes of addiction—the “why” behind many people using drugs in the first place. “It has to be about more than just don't do the drugs,” he said.